PX raises the bar for wireless audio performance. 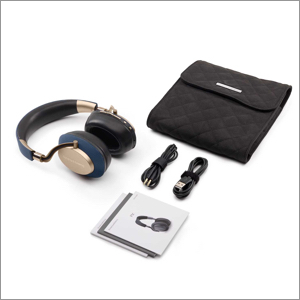 Breathtaking sound and adaptive noise cancellation combine with intuitive controls that respond naturally to your behavior, for an experience that is unique to you. Music. Films. TV. PX transports you to the heart of any experience thanks to its crystal-clear wireless audio reproduction, underpinned by our 50 years’ worth of acoustic and engineering knowledge. Play. Pause. PX’s built-in sensors intuitively respond to you. Put PX on your head and it will switch on; remove it and it’ll return to standby mode, as if it’s a natural extension of you. 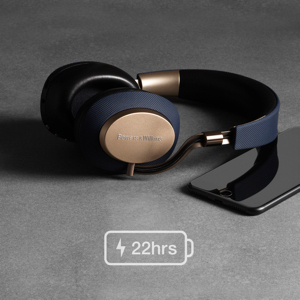 Decide how much of the world you want to let in with PX’s 3 adjustable modes of noise cancellation. We spent thousands of hours getting it right, meaning your music sounds best in any location. With the PX App at your fingertips, customising sound and functionality – including cloud storage of your preferred settings – has never been easier. It also supports future firmware updates. 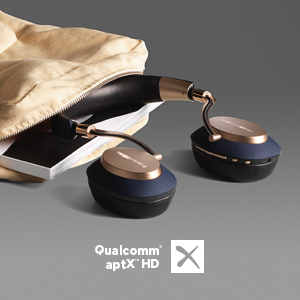 PX delivers a stunning 22 hours of active playback from a single charge. And due to its efficient intuitive features, a remarkable six months in standby mode — not that you’ll be able to put them down. 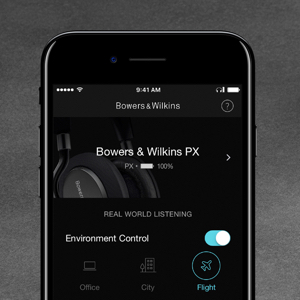 Introducing PX: headphones just got a lot more personal. 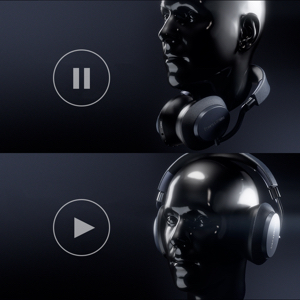 PX isn’t just a new headphone. 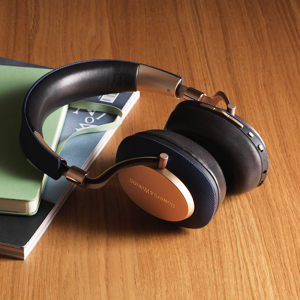 We’ve created not just the best-sounding noise-cancelling headphones you’ve ever heard, but headphones that are so intelligently designed, and so responsive, you might forget you’re wearing them at all. With PX, everything just works in seamless harmony with your environment and the way you naturally listen to music. 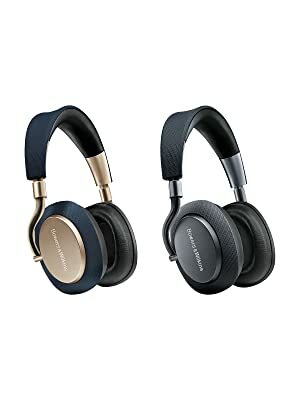 Combine intuitive controls with a beautiful ergonomic design and best-in-class acoustic performance, and you have something unique: a set of wireless headphones that will transform how you experience and enjoy music.